When it comes to my caffeine fix, I will admit that I love Tim Hortons and always go there for my morning coffee. The coffee tastes great and I find it less expensive than many coffee shops. 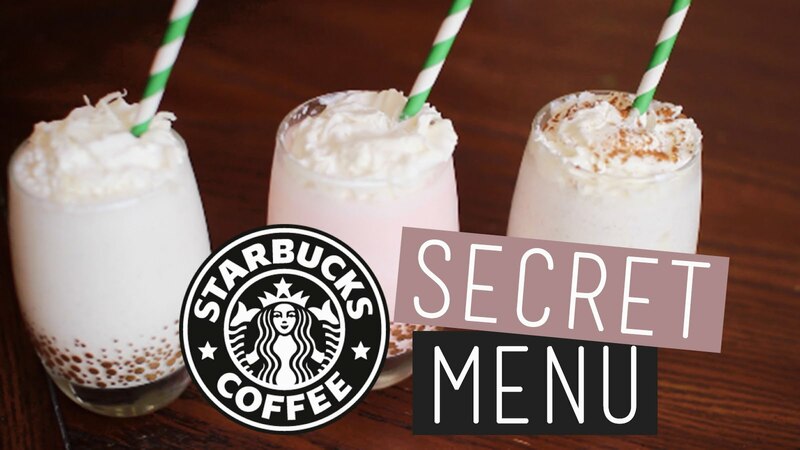 That said, in more recent times, my visits to Starbucks have become more regular, since my wife and daughter enjoy a number of their drinks, including their “Secret Frappuccino Menu”. In addition, over the last few months, my daughter has asked me to take her to the local Starbucks so she can sip on a beverage and relax in the “big cozy chairs” after a day of skating or other fun activities. Since I began sharing these experiences with my daughter, I have started to appreciate the Starbucks experience even more. Currently, I frequent my local Starbucks to catch up with friends, have informal business meetings, or get work done without the distractions encountered at my home or office. In fact, between the big cozy chairs, the free Wi-Fi, and some nice music playing, I’m wondering if I really need an office anymore! During a recent visit, I was surprised to observe how many of the customers at the Bathurst and Joicey location were regulars. What was even more surprising, is how the employees knew many of these people by name, regardless of whether they were a manager, full-time or part-time employee. In addition to the personal touch, I also like how this location usually has seats available. Whether it’s the big cozy chairs, a table for two, or space at the communal desk, they have room for everyone! I remember Howard Schultz, the founder of Starbucks saying that his goal was to have Starbucks be the “Third Place” in our lives…home being the first, work second and Starbucks third. Given my recent experiences, I see what he means, and I think that he might have succeeded. So if you have some time to kill, want to catch up with friends, relax with a book, do some work, or just sip on a tasty drink, check out your local Starbucks. While many people shop at Walmart for deals based on low prices (but even that is debatable), I have never heard of anyone recognizing them for providing excellent customer service. Today, I am going to do just that! Over the holidays, we were cleaning out my daughter’s dresser drawers and came across a Walmart bag with a new pair of snow pants (with the tags still on) that were purchased last year. Seeing how my daughter grows really quickly, these brand new snow pants no longer fit, so I decided to take a shot in the dark and brought the snow pants with me on my next trip to Walmart at Bathurst and Centre, to see if I could return them. Surprisingly, despite it being a busy time of year, the line moved quite quickly. When I got to the front of the line, I told the woman working that I did not have the receipt, so she tried looking up the snow pants in the system but couldn’t find them. She then called over a manager who took the pants into the back room and returned saying the item would now scan into the system. The woman immediately processed the return and gave me a store credit for the value of the pants. Completely unrelated, a couple days later, my dad gave me a call and told me the bundle buggie I bought him three months earlier was broken since a wheel had fallen off. I picked up the buggie and took it back to Walmart where I ironically spoke with the same woman who helped me with the snow pants. She told me to go into the store, grab a new buggie and come back to her desk to process the exchange even though I did not have the receipt….again! When I returned to her desk, she called over the manager to authorize the exchange, who did so immediately, and within a few minutes I was once again on my way…..and very pleased with how things were handled. I must say how impressed I am with the employees and managers working at Walmart. In less than a week, I had two great customer service experiences that demonstrate Walmart stands behind their products. 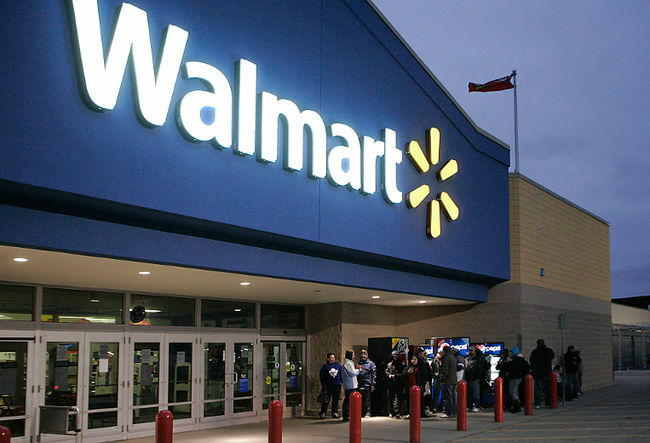 If Walmart continues to get their customer service right, they are going to be an even more successful company than they already are.